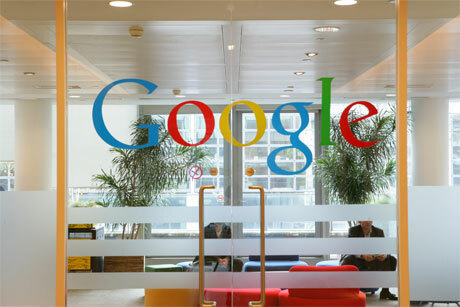 Google is to appoint Jill Hazelbaker as director of PR and internal comms across EMEA and government relations in the EU next month. She will replace DJ Collins, who is leaving to set up his own agency with outgoing Clarence House comms secretary Paddy Harverson this summer. Hazelbaker, currently senior director of corporate comms and public affairs at Google, will be moving to the UK to take on the role. Since joining Google in January 2010, Hazelbaker's work has included restructuring the company's corporate team and handling comms for its research projects such as driverless cars, which are being tested on US roads. Hazelbaker also has a strong background in US politics. As well as working with John McCain on his failed 2008 presidential bid, she also worked on Michael Bloomberg's successful 2009 bid to become New York mayor. Google confirmed the move but declined to comment. In a similar move, Clarence House, the official office of Prince Charles and the Duchess of Cornwall, last week hired Sony's Sally Osman to replace Harverson. Osman's experience includes heading BBC comms when the corporation came under scrutiny for its reporting of the Iraq War dossier. Edelman's UK CEO Ed Williams, a former BBC comms director, said Osman's style was 'diplomatic and firm', and came from 'the school of quiet, unvarnished advice-giving'. Osman is currently director of corporate comms at Sony Europe and will take up the new role in June.